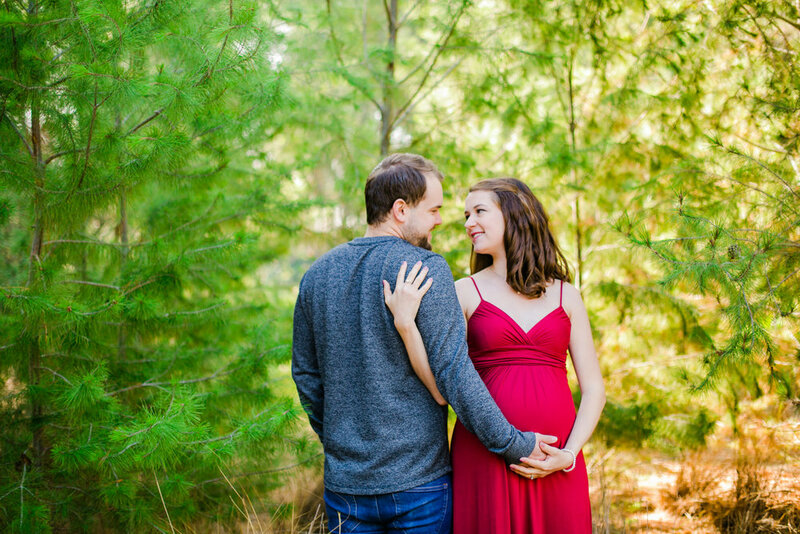 Sabrina and Jeremy are long term clients of mine from their engagement session back in 2014, their wedding in 2015, getting pregnant in 2017, and now they have their adorable boy, Noah, in 2018! 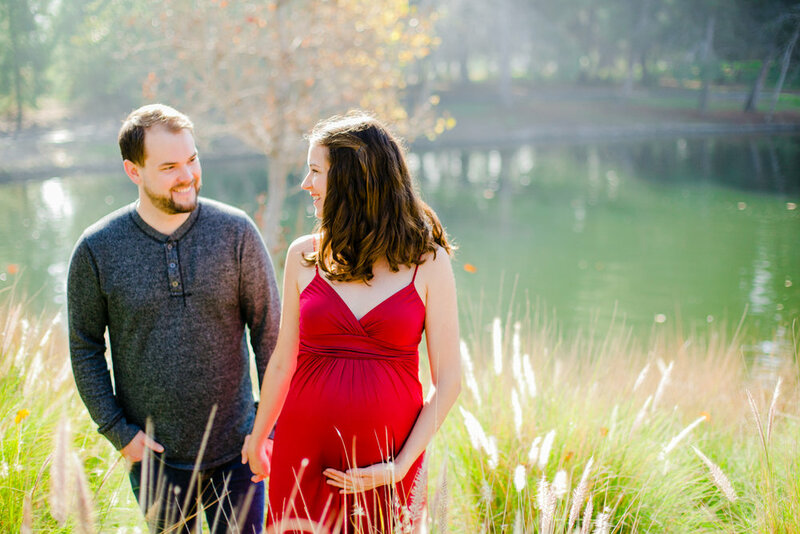 We have already done the newborn and 3 month photos for their little man, but I had to post this blog from their maternity photos because it was one of my favorites! 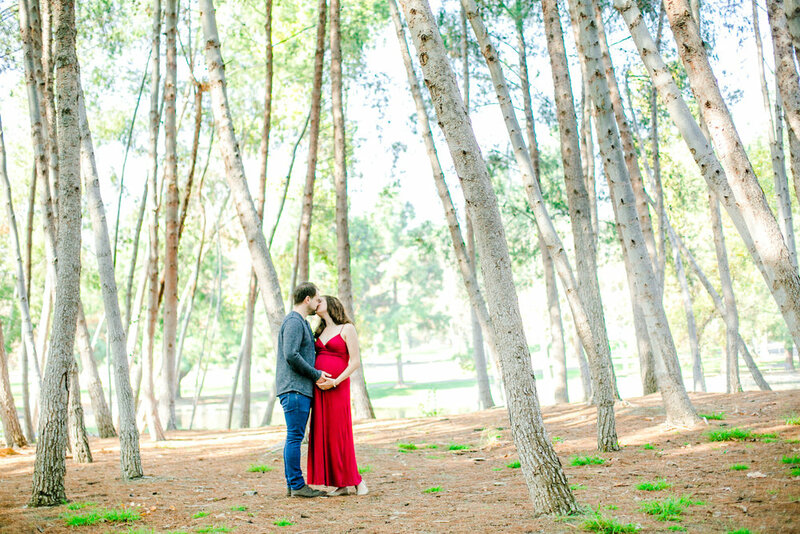 Sabrina looked stunning in her red dress and was a glowing mother-to-be. 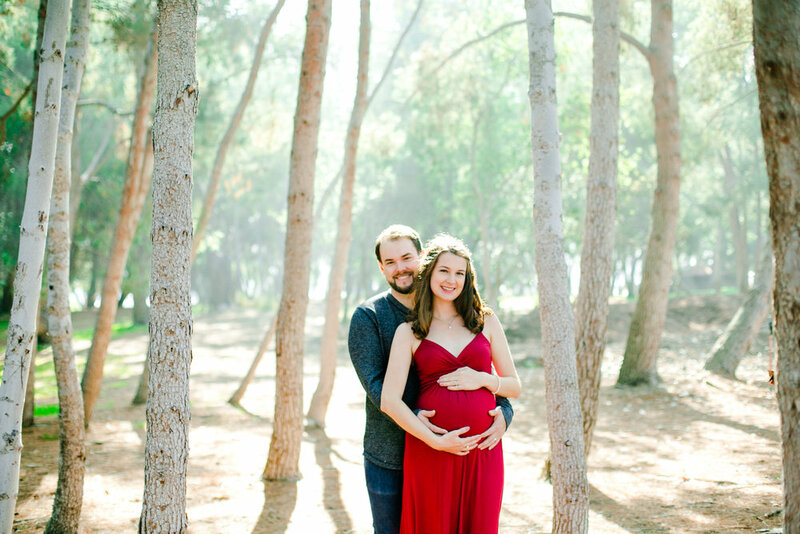 Jeremy, the proud soon-to-be father was already head over heels for the arrival of his son! Being a part of their new journey as parents was such a blessing for me! I love following my couples throughout these important stages in their life! Seeing their life's biggest moments come to pass and documenting their story throughout the years makes us have more than a photographer/client bond. We are friends, we are family, we are sharing in these times together, and this is why I love what I do so much! I love living life with my clients, documenting and creating memories that will stand the test of time. I want to give them photos that they will hand down to generations to come, and cherish throughout the good and difficult times. I am passionate about what I do, because I believe in celebrating and commemorating life's moments! And I want to give them my very best for the best days of their lives <3 Thank you Sabrina and Jeremy, for allowing me to be a part of your life journey together! 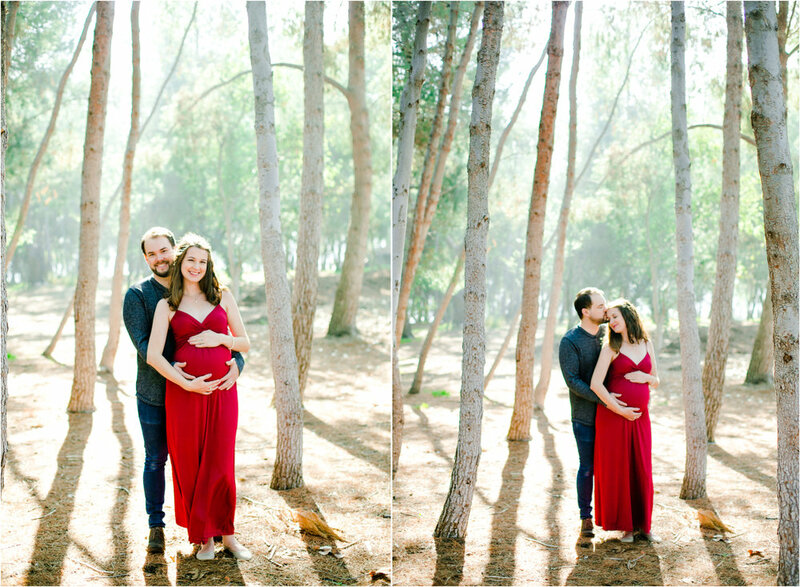 I cannot wait to continue through with Noah's photos, and to see you two growing in love and family throughout the years to come!